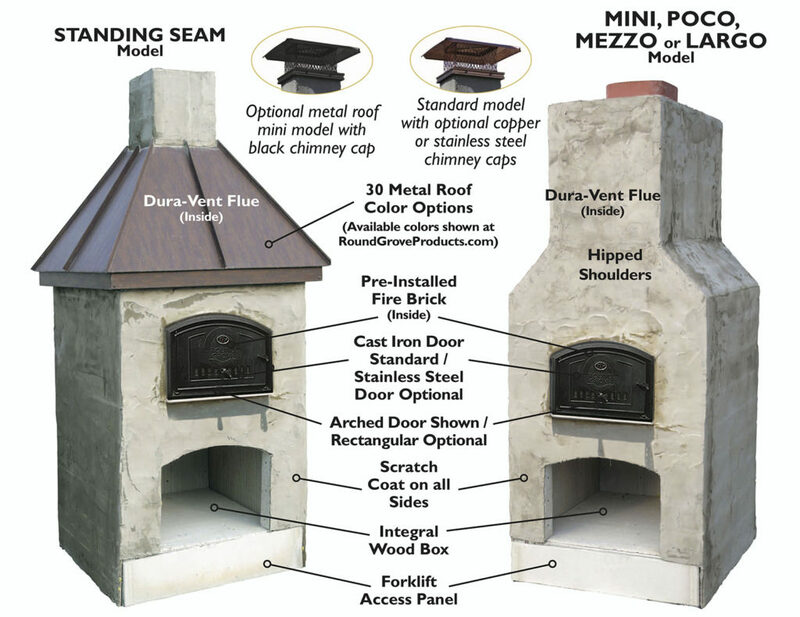 When considering a Round Grove brick oven, you can choose between two models (hipped shoulders or standing seam roof) and four standard sizes. The mini unit is also available with a standing seam roof. Plus, custom sizes are always available. 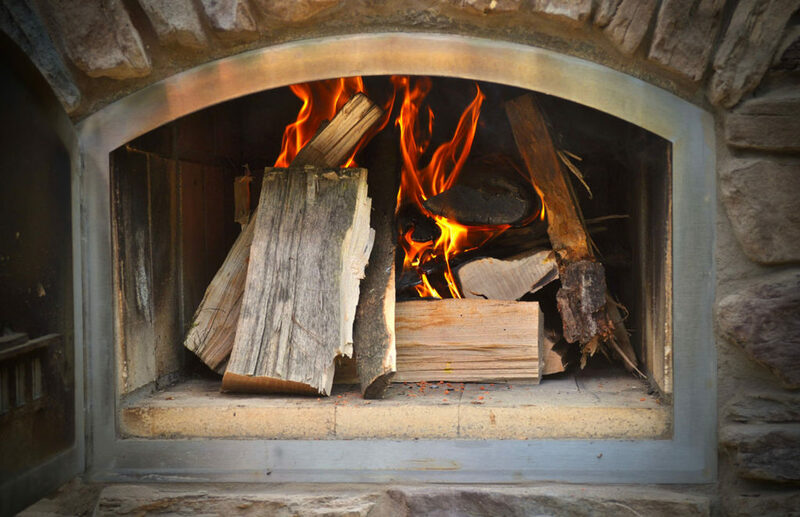 Add in our many “standard” options and you’ll build a brick oven that is as unique and flavorful as your favorite recipe! Why Round Grove Outdoor Brick Ovens?